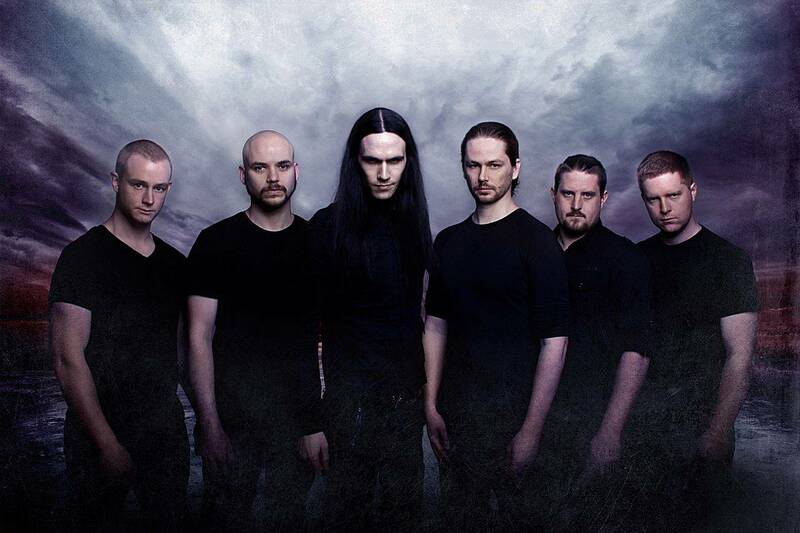 Ne Obliviscaris are a (currently) six-piece progressive extreme metal band from Melbourne, Australia that includes a vast array of influences within their sound; consisting of a violin, two guitars, bass, drums, clean and harsh vocals. 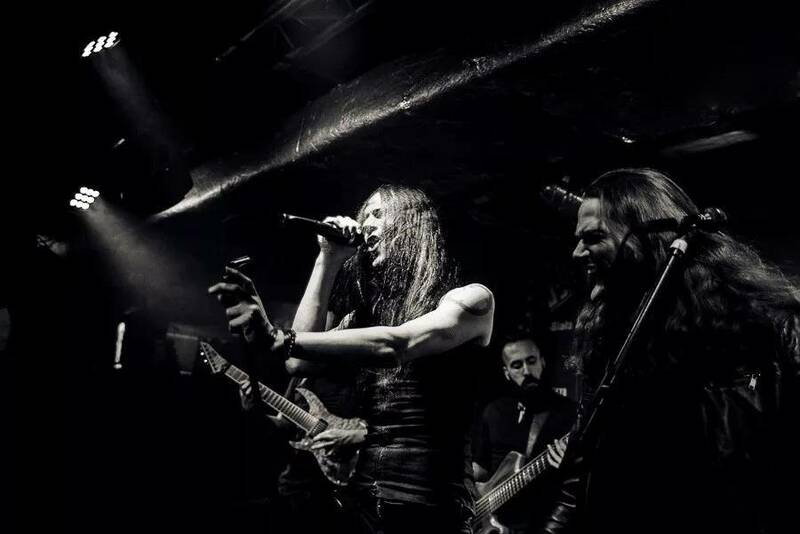 Progressive to black, thrash, death and melodic metal, and even western art music, jazz and flamenco. 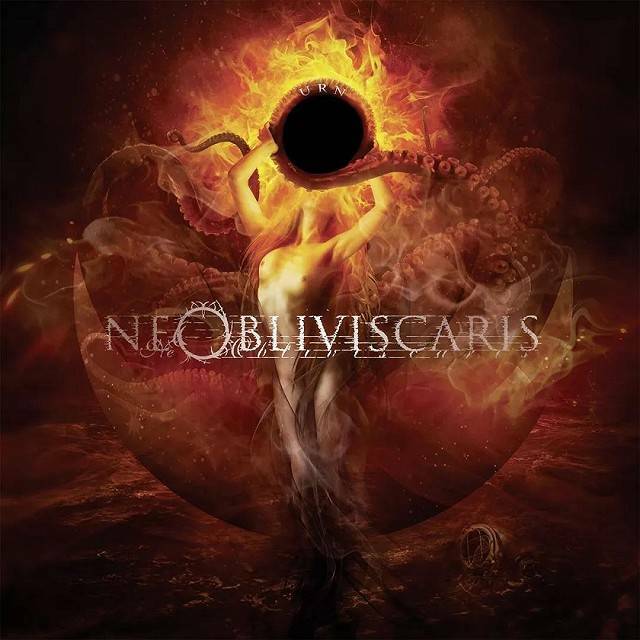 Creating music of many extremes, and with compositions often exceeding ten minutes in length, Ne Obliviscaris is at times very technical and complex and at others simple and subtle, creating an extremely original brand of metal that defies normal categorisation. 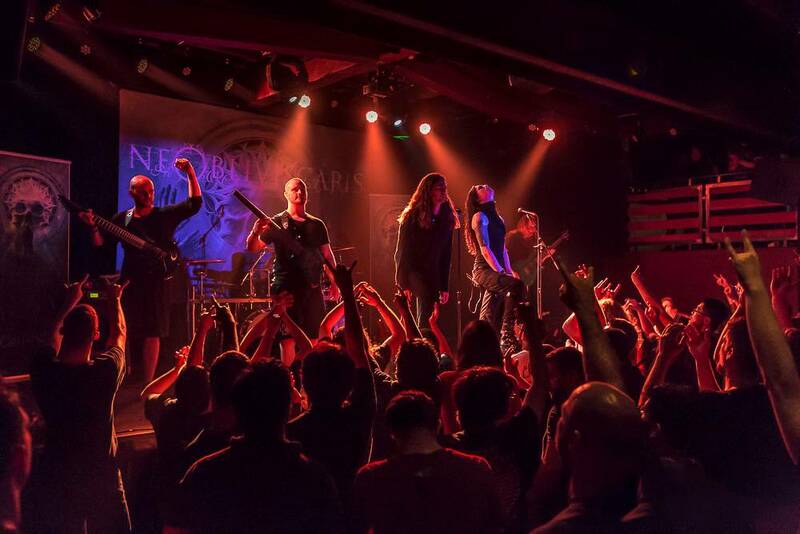 The band's two 2015 EPs consist of earlier material, at least some of which was re-recorded for the EPs. They were also both limited-edition bonuses for supporters of the band's crowdfunded campaign for its worldwide tour.